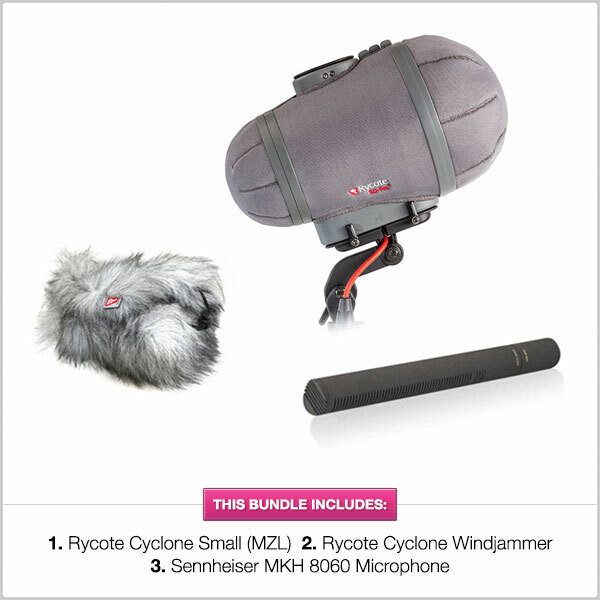 This Bundle Offers: Sennheiser MKH 8060 & Rycote Small MZL Cyclone & FREE Windjammer! The Rycote Cyclone Small with MZL connector is a perfect match for the Sennheiser MKH 8060. The Cyclone features a durable, lightweight design, category leading wind and shock isolation performance, with the same overall mass yet lighter in weight than modular windshield designs. The Cyclone introduces a unique “multi-suspension” design that provides complete isolation against handling noise and cable-borne noises, and windshield basket self-noise. 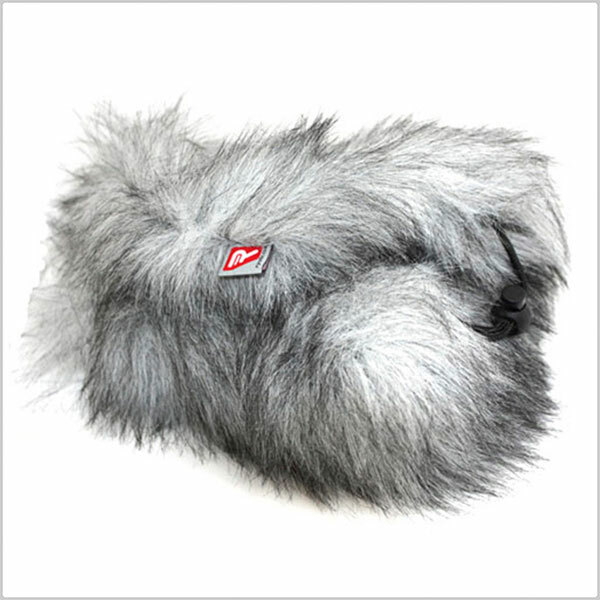 In addition to the outstanding shock protection provided by the patented Rycote Lyre suspension webs, shock performance is further enhanced by the new Rycote Floating-Basket Suspension with Lyre® Technology (patent pending). This basket suspension provides a unique isolation barrier between the windshield basket and suspension that inhibits noise and vibration induced by the windshield itself from being mechanically transmitted to the primary suspension. 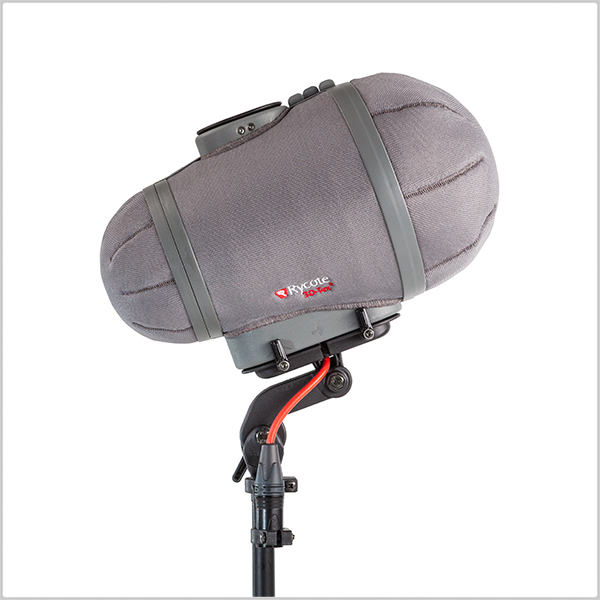 The two-piece Z-Locking design magnetically affixes the basket around the microphone for instant and secure attachment to or detachment from the suspension. 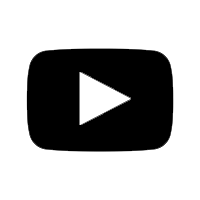 Increased transparency is achieved due to the cone-like shape, which vastly reduces reflective parallel surfaces and “room effect”. With the same overall mass, the unique, design shifts the overall bulk to the basket front for superior wind-noise reduction exceeding modular-style windshield / windjammer combined performance. In addition to the shape and structure of the Cyclone, 3D-Tex® covers the windshield exterior. 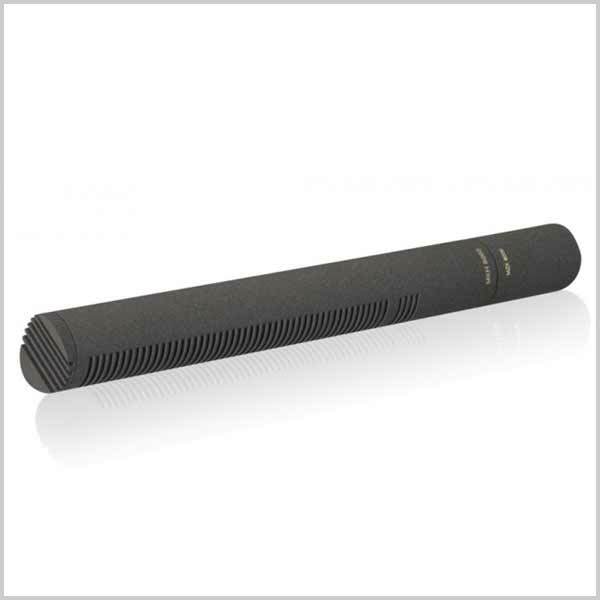 This durable material combines excellent acoustic transparency with superb attenuation of wind noise.